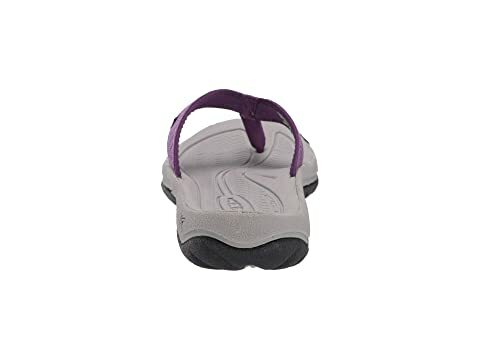 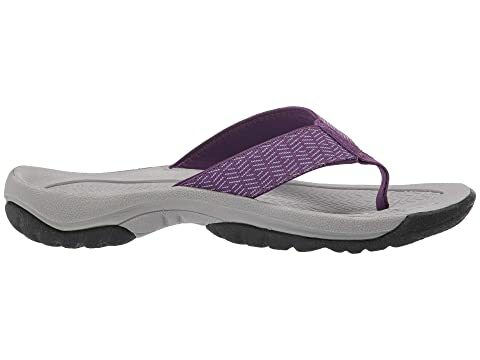 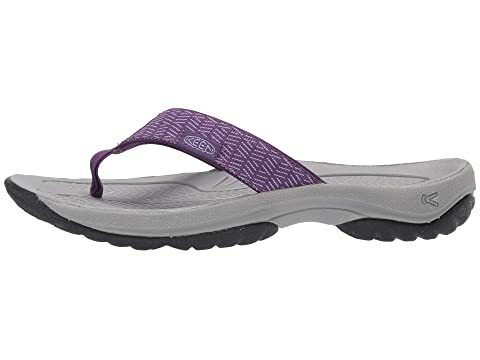 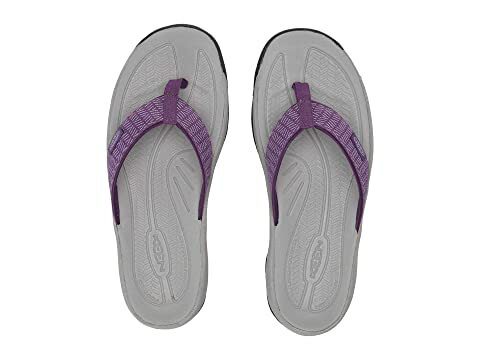 Hit the coast with the comfortable Kona Flip by Keen®. 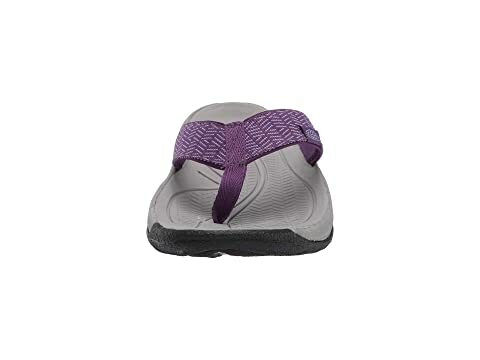 AEGIS treated hydrophobic mesh lining. 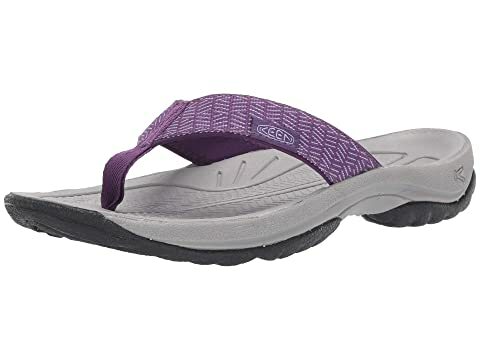 Metatomical EVA molded footbed for added comfort. 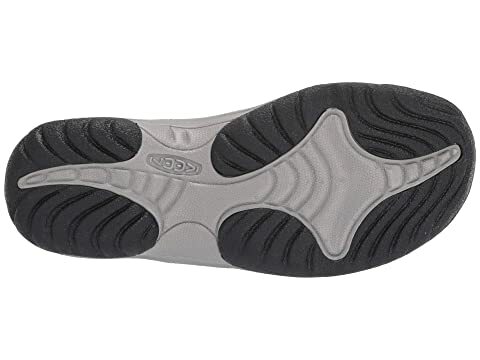 Non-marking rubber outsole provides excellent traction and durability.